Celebrate the end of the Cactus League Spring Training season by catching one of the final games or heading to the inagural Innings Festival. 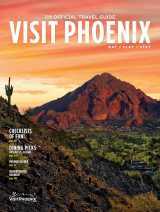 Plus, eat the day away at Flavors of the West and the Great American BBQ & Beer Festival or explore the Tempe Festival for the Arts. Calling all fans of music, food and baseball! The inaugural Innings Festival kicks off this Friday at Tempe Beach Park. 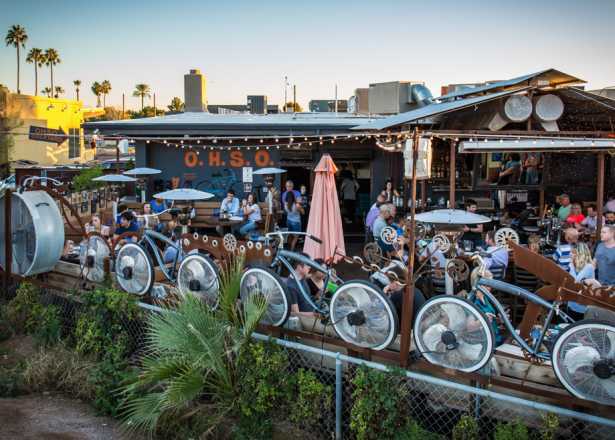 The three-day event features 36 musical performances and multiple culinary demonstrations across three stages. Festival-goers will also have an exciting selection of food vendors, games and professional baseball player appearances. 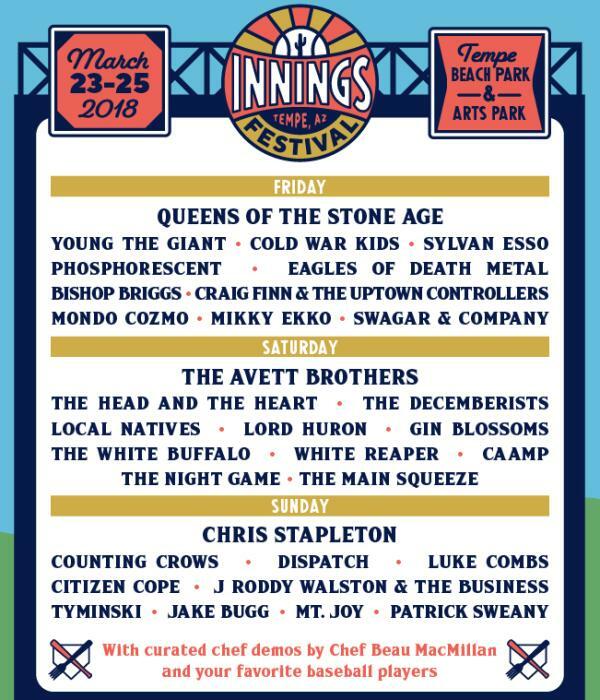 Headliners include Queens of the Stone Age, The Avett Brothers, Chris Stapleton, Counting Crows, Young the Giant, The Decemberists and more. 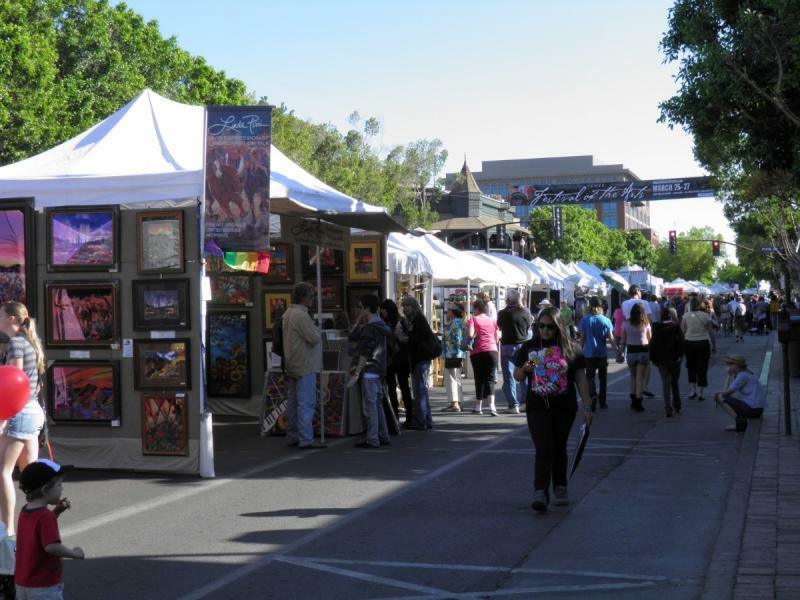 Explore the work of more than 350 artists from across the nation at the Tempe Festival of the Arts. In addition to visual arts, there is a section dedicated entirely to cottage arts, featuring handmade soaps, candles and sauces. The festival will include a wine tasting, two live music stages and a hands-on kid’s area. 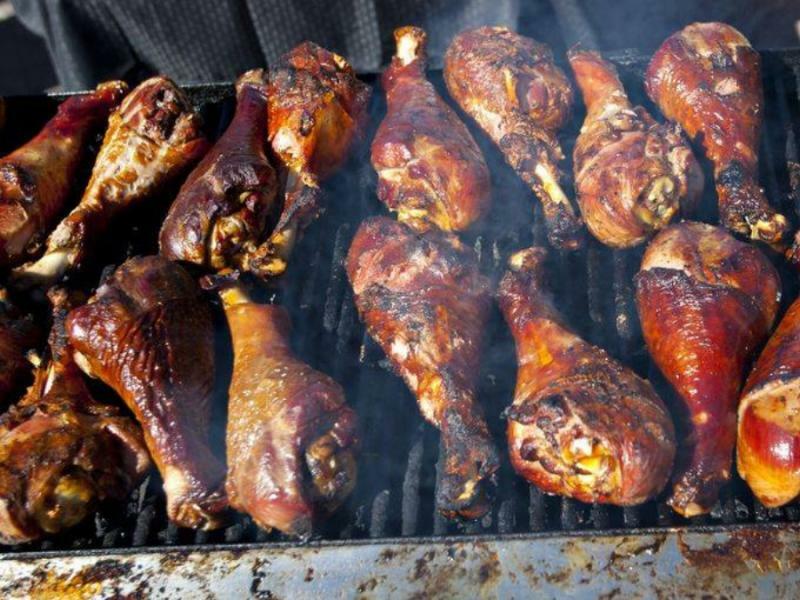 Bring your appetite to the annual Great American BBQ & Beer Festival, taking place this Saturday at AJ Chandler Park. Taste samples from over 40 restaurants and BBQ competition teams, pairing it all with an expanded selection of beer, wine and spirits. Plus, the festival will introduce two additional stages, along with live music, cooking demos, art installations, themed bars and more. Don’t miss out on the final days of Cactus League Spring Training. 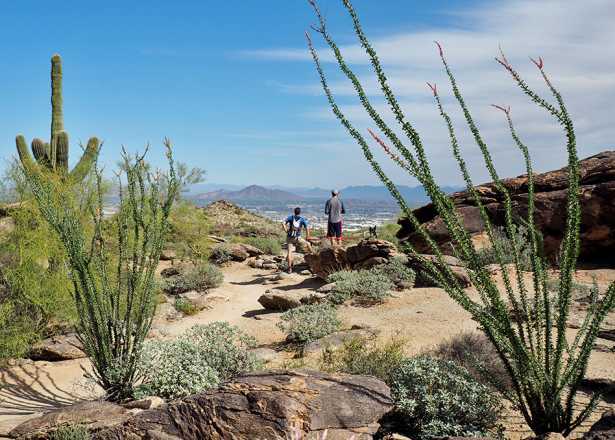 Until March 27, catch some of the 15 major league teams at one of the 10 stadiums across the Valley. 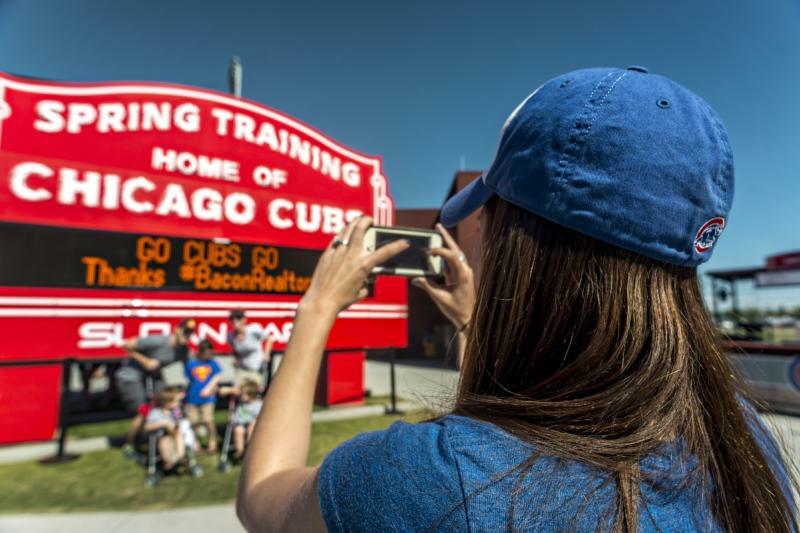 Enjoy sunny weather, affordable admission and an unforgettable experience with your favorite teams. 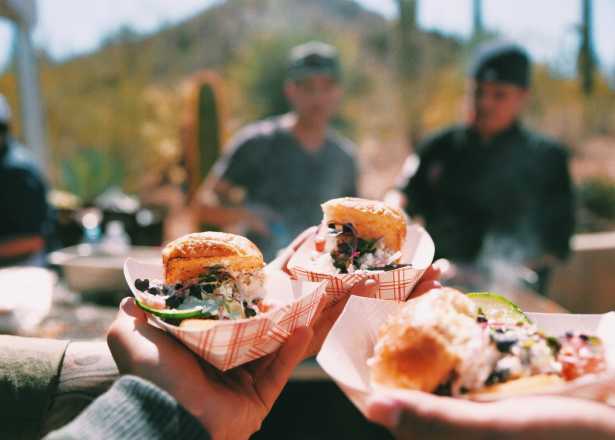 Eat and drink the day away at Flavors of the West, a daytime culinary celebration bringing West Valley chefs together at Litchfield Park. 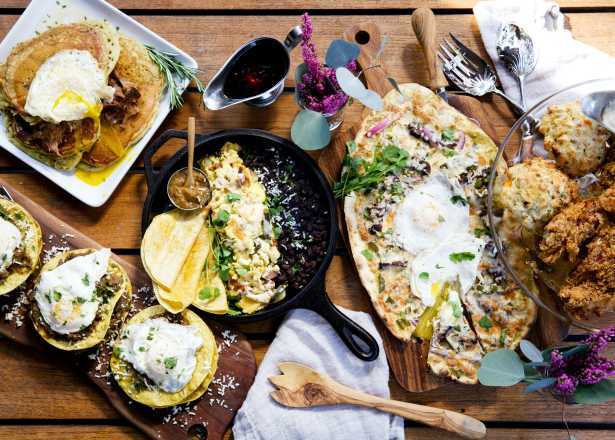 Local foodies can sample some of the best dishes in the area at this family-friendly showcase. After two hours of tasting, relax and enjoy two more hours of outdoor activities, a kid’s zone and live musical guests.